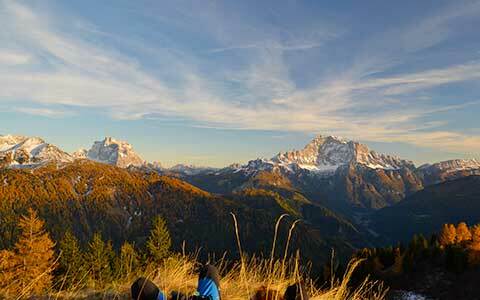 The De Toni Family for 4 generations welcomes guests who visit the Dolomites. Tradition and courtesy to make you feel at home. 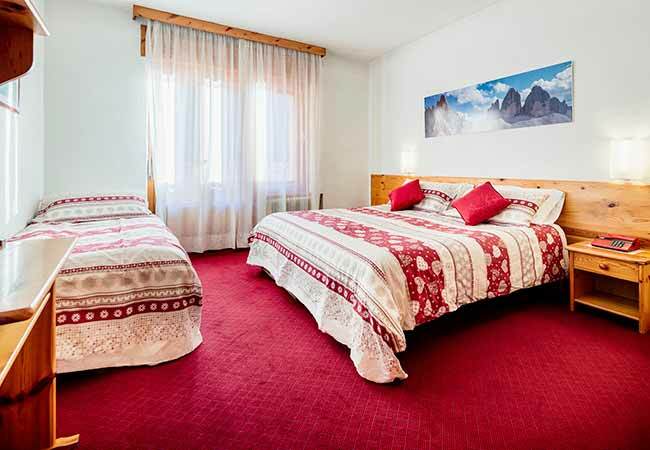 Located in the center of Alleghe, is just 100 meters from the ski lifts. A stone's throw from all the services that offers Alleghe. The intense flavor of the Dolomites . Venison, polenta, the genuine taste of a cheese produced in high altitude. 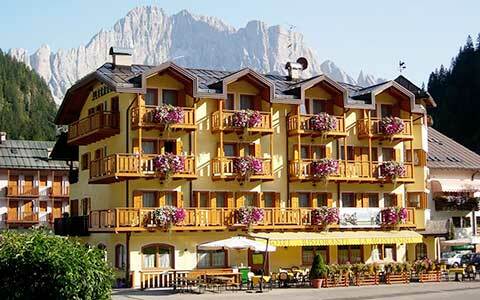 Hotel La Montanina is located between Alleghe Ski Civetta and Marmolada, with wellness. “Fa come la meridiana che segna soltanto le ore serene” (It's like the sundial that marks only the hours serene) reads the writing on the wall in the lobby. An adage that fully appreciate during a stop in this structure, decorated with the typical mountain style and surrounded by the beautiful Dolomites. It will be easy, coming into this hotel in the center of Alleghe, rediscover the pleasure of a holiday in contact with nature, but without giving up the comforts that a country has to offer. 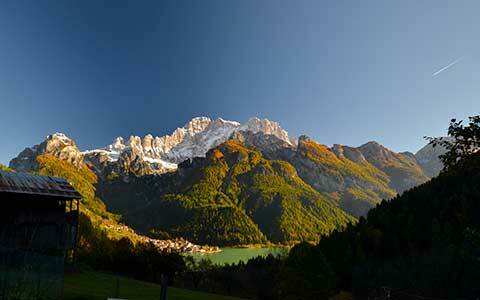 Enough in fact a short walk to the shores of the lake and within walking distance to the ski slopes of the Civetta. If you prefer the snow to ice, the stadium is a few tens of meters. The pub is instead connected to the hotel, and it is here that you can continue to go crazy in the winter evenings. 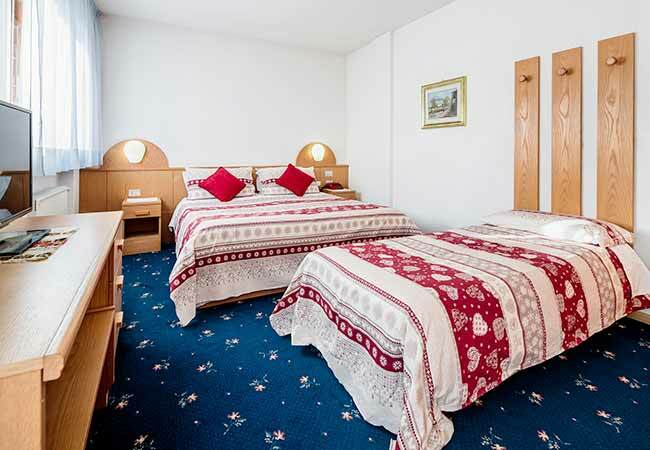 Staff is friendly and helpfull, Wi-Fi in room, location is good, nice view from restaurant. We stayed in Hotel Coldai after our original plans to stay in Arabba were upset by weather and avalanche risk. The hotel staff were kind and helpful and did their best to make us feel welcome. The breakfast buffet was only average, but everything else was good. 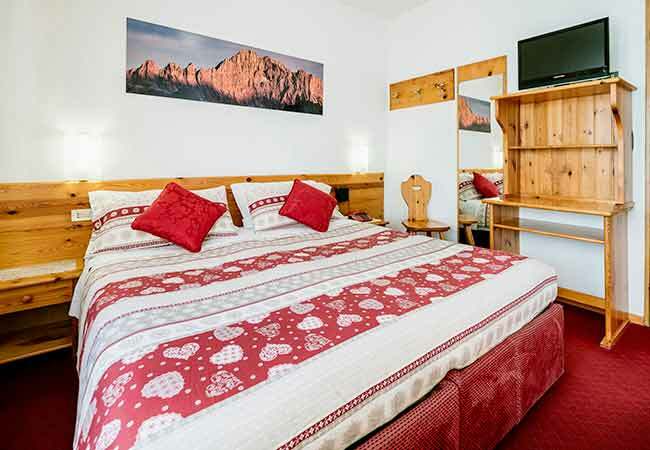 Plenty of hot water, comfortable bed and close to the skiing. We liked the warm comfortable lounge best of all, and even the stairs could be forgiven, as they warmed up the legs nicely for a day on the piste. In the heart of the Dolomites, great staff, great local food. Along the "Alta via n. 1" pathway, close to the starting point of a number of trains and "ferrate". Accessible to families, kids, and people that are not used to hike.